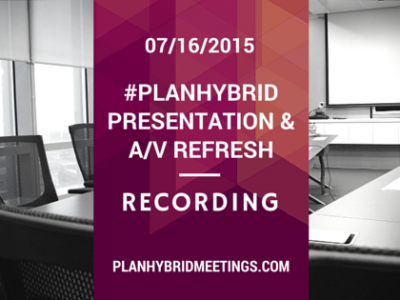 We are pleased to offer sessions both live and on-demand. 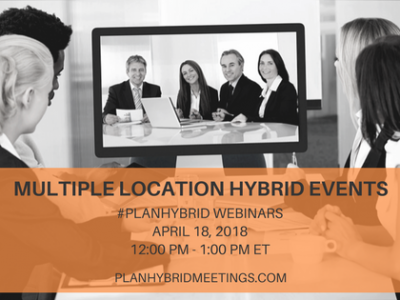 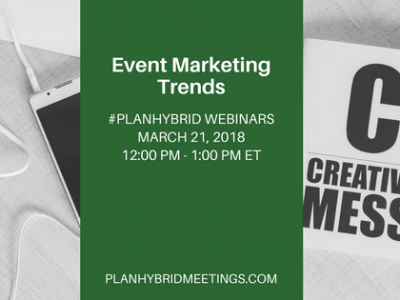 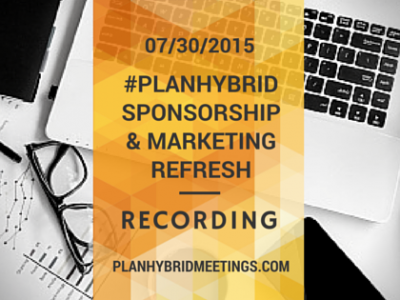 PlanHybridMeetings.com is a collaborative platform created to educate meeting planners on how to successfully engage attendees online and in person. 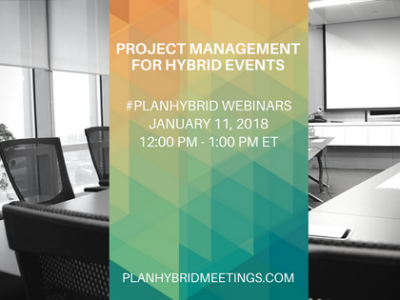 #PlanHybrid Blab: Hybrid Meeting Facts or Myths | The Game Show Edition! 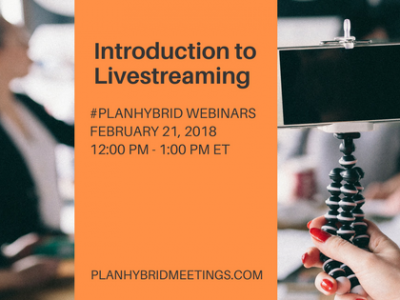 #PlanHybrid Blab: Let’s Talk about boring presentations and how to stop them!